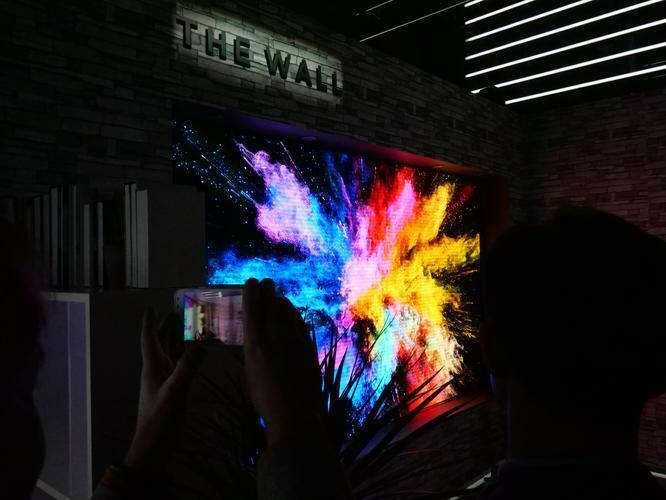 One of the most exciting developments to hit the home entertainment space in recent years has been the advent of MicroLED. However, there’s also another experimental display technology out there called Mini-LED. Here’s a quick explanation of the differences between the two. MicroLED is a new display technology. 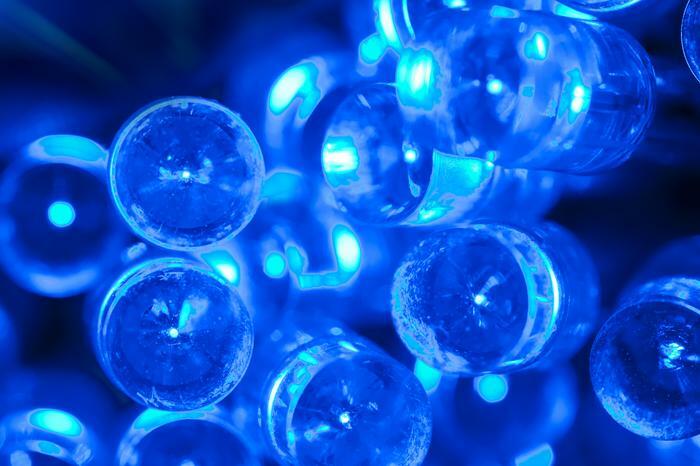 Like the name suggests, MicroLEDs allow for displays that creates images through an array of microscopic light-emitting diodes. However, these diodes also happen to self-emissive on a per-pixel level. Basically, imagine an LCD LED TV - but imagine that each LCD is much, much smaller and comes with its own built-in backlight. Like OLED, MicroLEDs themselves emit and act as their own light source. This means that unlike regular LCD LED TVs, MicroLED TVs require no backlight. It also opens up a whole world of possibilities when it comes to form-factor and potentially makes MicroLED look like a real competitor to OLED when it comes to contrast and picture quality. 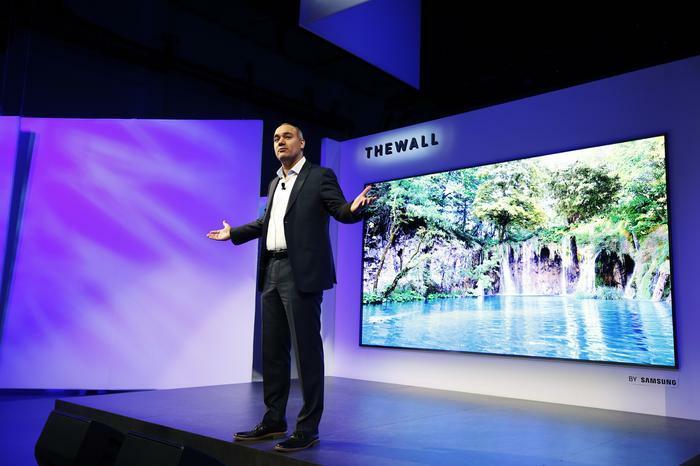 You can find more information abouut MicroLED in our dedicated feature on Everything You Need To Know About MicroLED TVs. Mini-LED (sometimes called "sub-millimeter light emitting diode") refers to LEDs with a size of about 100 micrometers. As a technology, it sits sort-of halfway between traditional LED and MicroLED. If a MicroLED is really, really small LED, a Mini-LED is just a really small LED. Unfortunately, manufacturing TVs entirely out of Mini-LED displays is said to be prohibitively costly. Instead, the plan is for manufacturers to deploy the technology as a replacement for the LED backlighting used LCD panels. Where traditional LED backlights incorporate hundreds of high luminance LEDs, Mini-LED backlights are able to incorporate thousands. 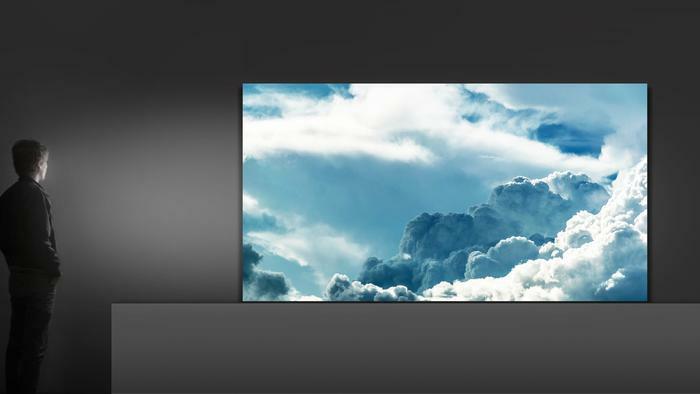 As a result, Mini-LED TVs offer improved contrast ratios and reduced response time for consumers versus regular LCD LED TVs. They don’t quite match OLED in these categories - but they’re definitely a step in the right direction, and a cheaper one at that. At this stage, the biggest difference between MicroLED and Mini-LED for consumers is that Micro-LED is likely to make it to market as a fully-fledged next-generation display technology of its own while Mini-LED is likely to mostly be used by manufacturers to enhance existing display technologies. They'll likely both have a place in many future living rooms, but MicroLED is set to be a headline act while Mini-LED will be more of a support.